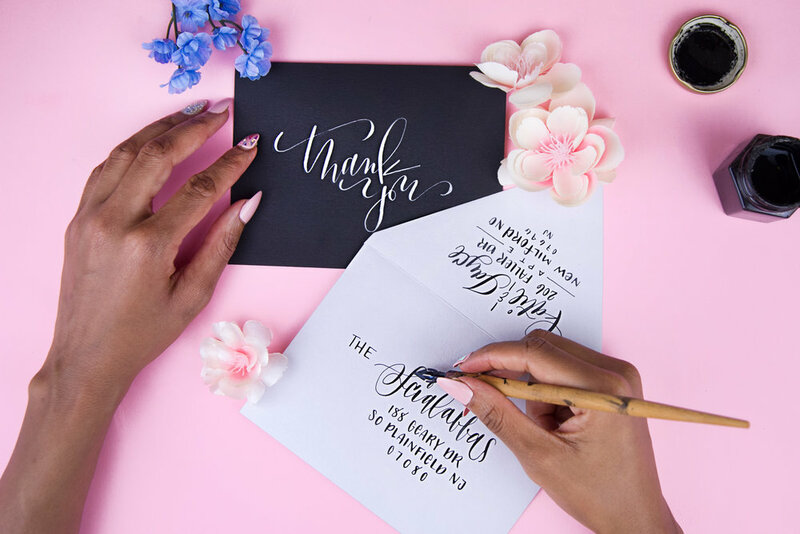 In three sessions, a calligrapher will introduce you to the basic techniques of brush and pointed pen calligraphy and guide you through exercises to enhance your skills. This workshop series will focus on two methods: brush calligraphy and pointed pen (also called dip pen) calligraphy. By learning both, you will have a variety of tools at your disposal to create unique pieces of art. This class is beginner-friendly; no experience necessary! We will have all the supplies and materials ready for you. During in-class exercises, you will create a name card, several greeting cards for friends and family, and fun envelope art. You will also receive a brush marker and dip pen (with nib!) for you to continue practicing at home. And in case you are left handed, lefties are welcome to attend class!